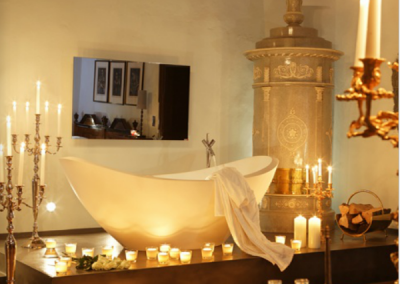 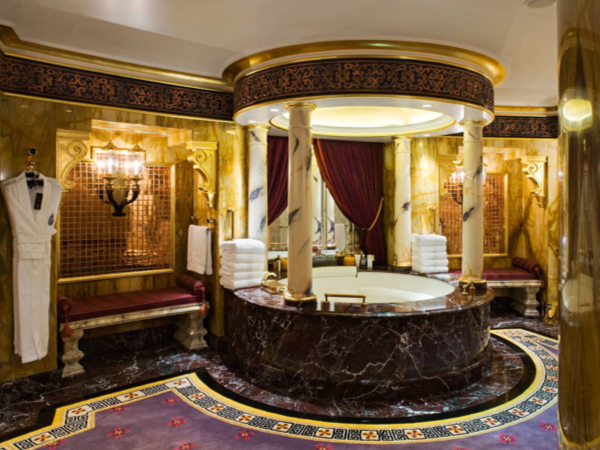 Ornate Bathroom Design With Natural Stone & Bespoke Finishes. 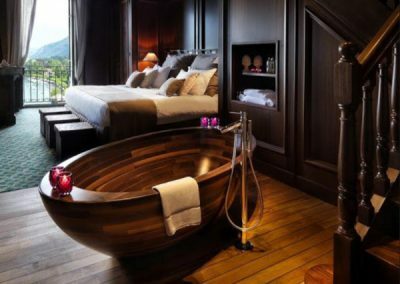 Bedroom & Timber Bespoke Bath. 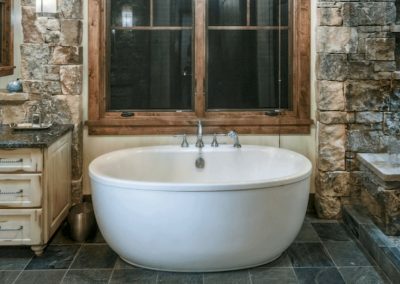 Bath Suite In White, Timber & Rock Finishes. 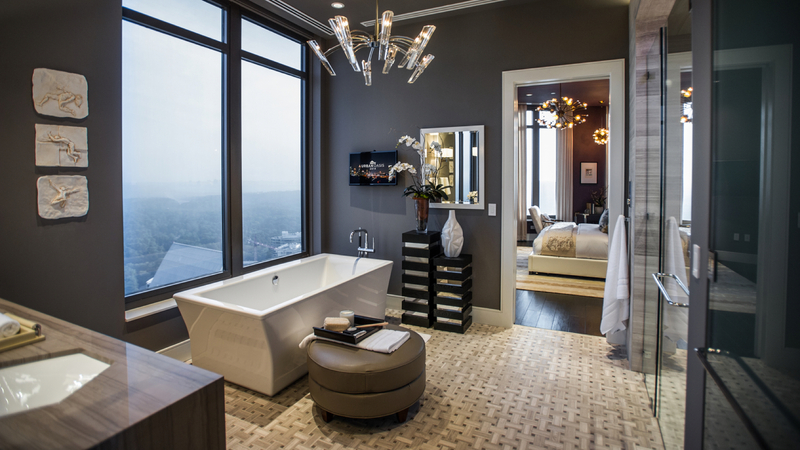 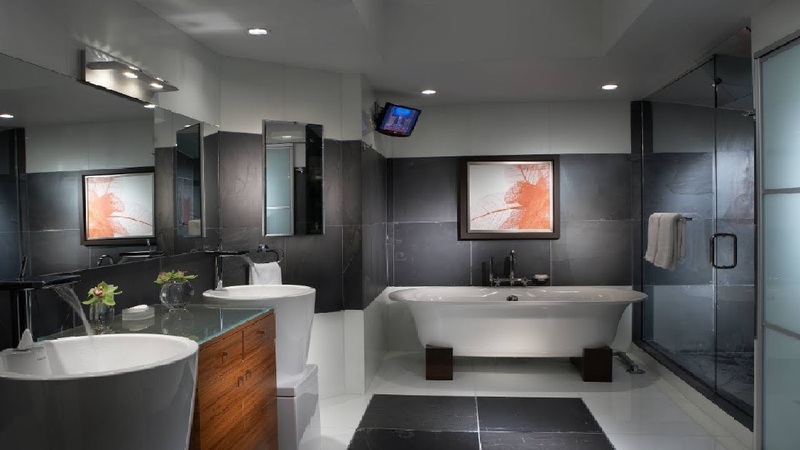 Ensuite Bath & Interior Suite Design. 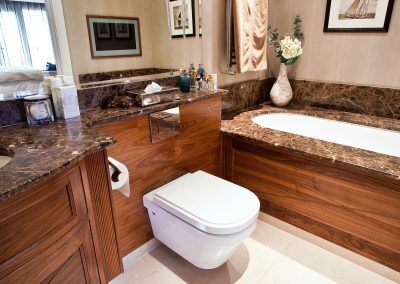 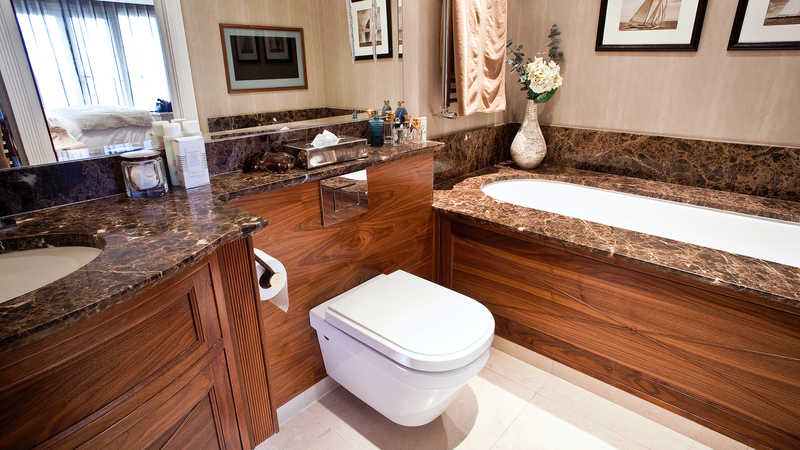 Handcrafted Bathroom Suite Furniture With Granite Finishes. 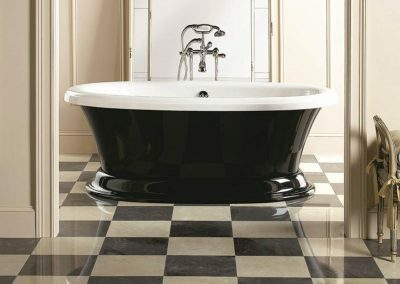 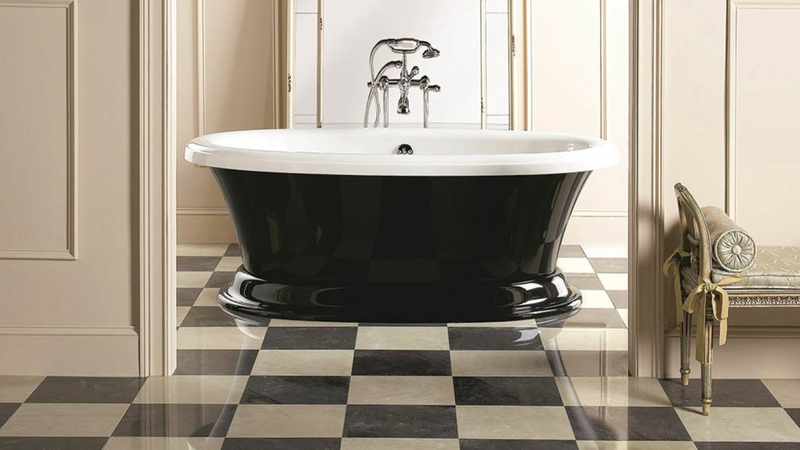 Two Tone Flooring In Tile, Natural Stone, Amtico Or Karndean. 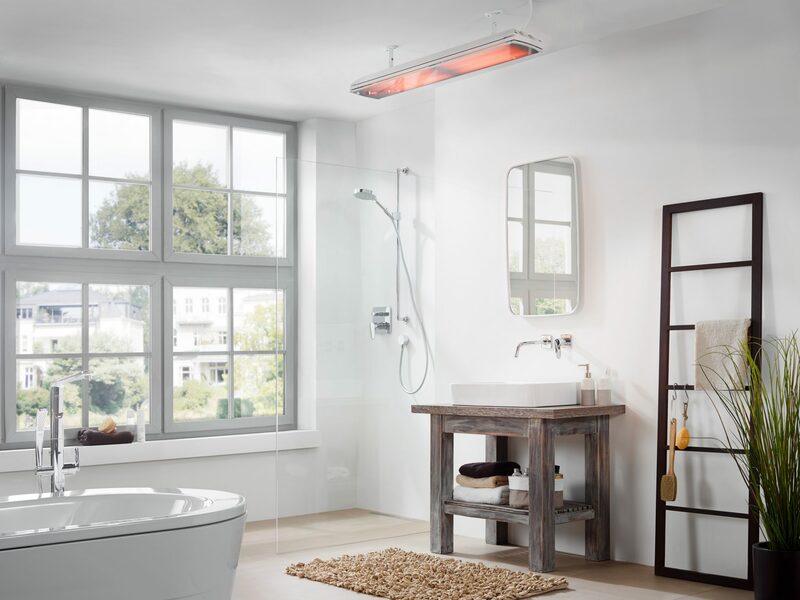 Thermo Electromagnetic Power System ( ‘Temps’ ) Infrared Heating In Commission Bathroom Design. 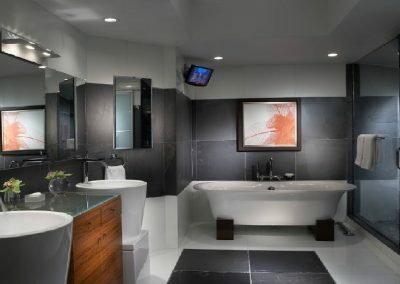 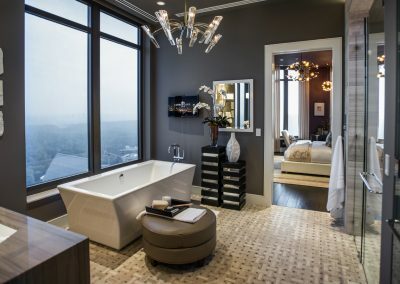 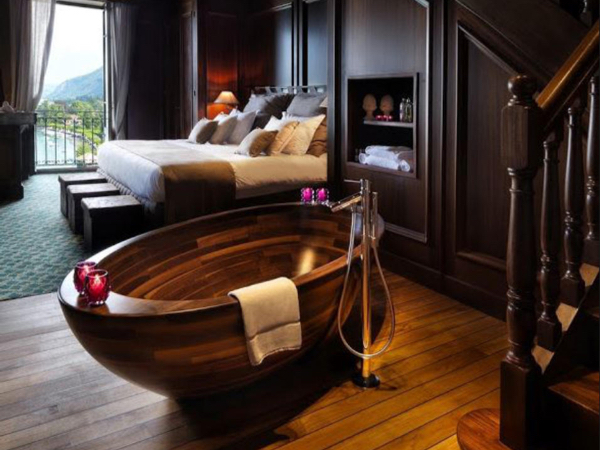 Bathroom Design & Interior Decor. 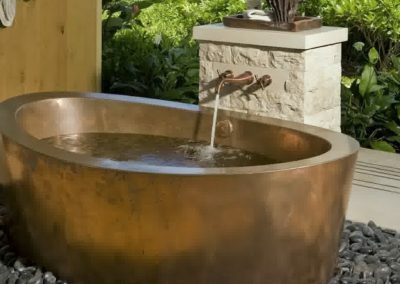 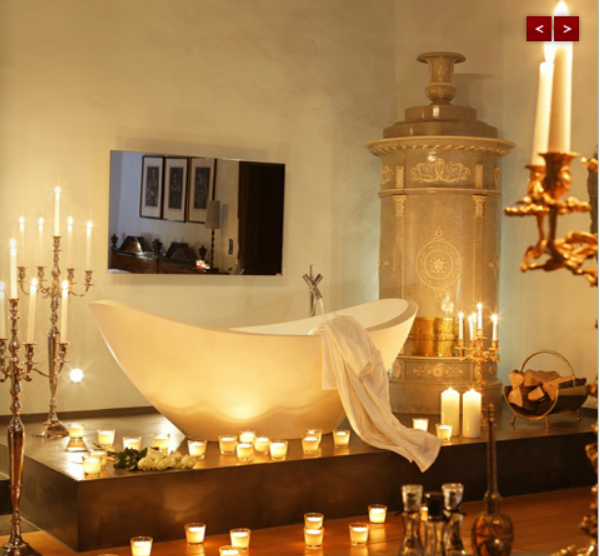 Exclusive Bath Design In Brass Or Copper. 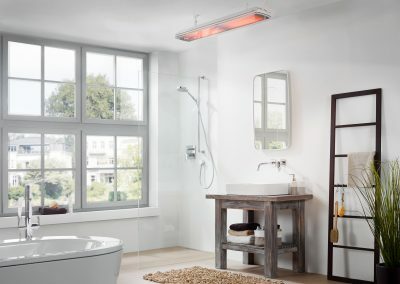 Bathroom With G2T Spot Heating.